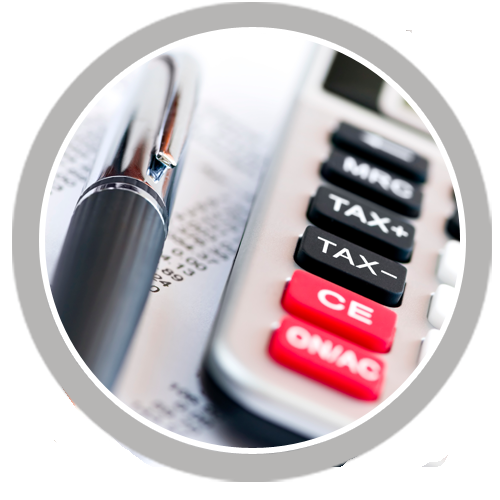 tofinancial.ca | Accounting and Tax Services Streetville Mississauga. At T.O. 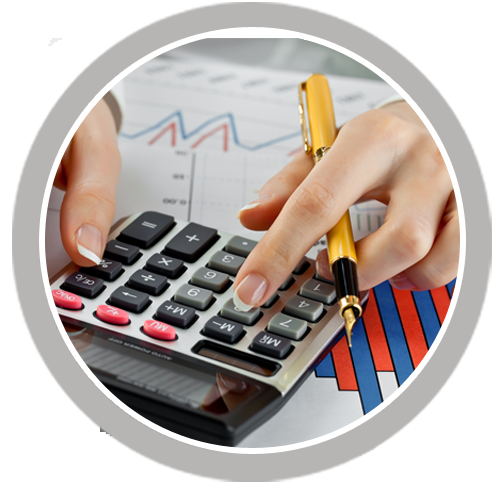 Financial, we provide a wide range of accounting, bookkeeping, taxation & business services tailored to suit your needs and your budget. We are located right in the heart of downtown Streetsville in Mississauga. clients' business operations through every stage of a company's growth. T.O. Financial Services is an accounting firm based in Streetsville, Mississauga. 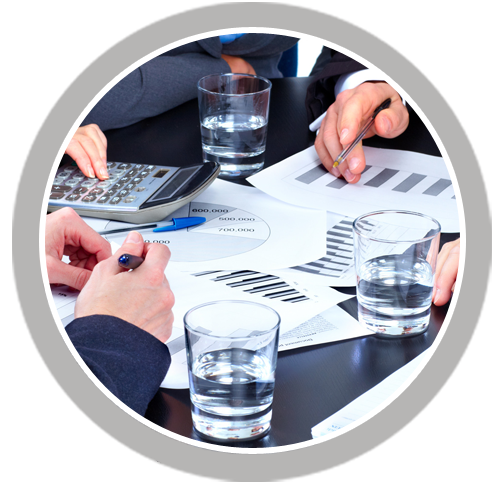 We provide accounting, bookkeeping, tax preparation & business consulting. Reproduction, modification, distribution, transmission or republication of any material from this website is strictly prohibited without prior written permission.